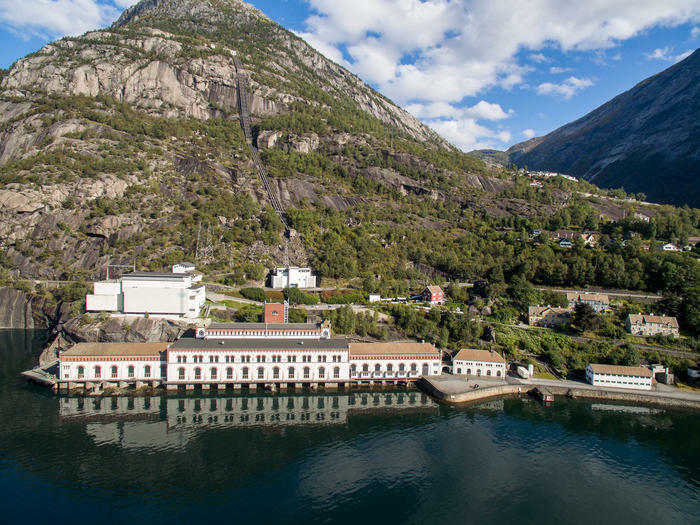 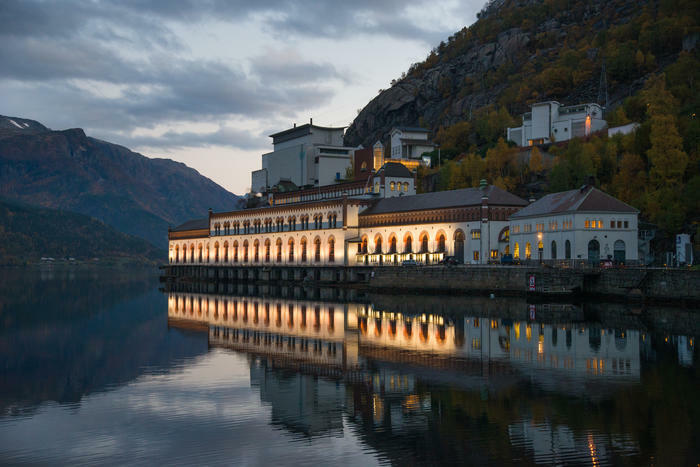 Hydropower and Industry were crucial to the shaping of Norway in the 20th Century; at the Norwegian museum of Hydropower and Industry you will hear the fascinating story of how it all began. 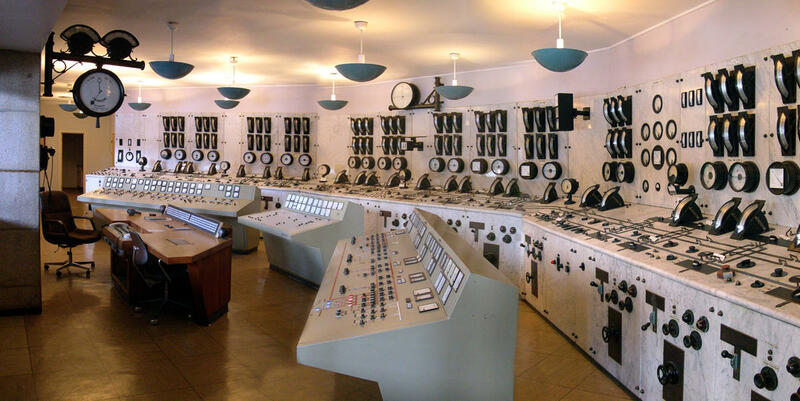 Experience the unique control room "Brettet" on a guided tour through the museum. 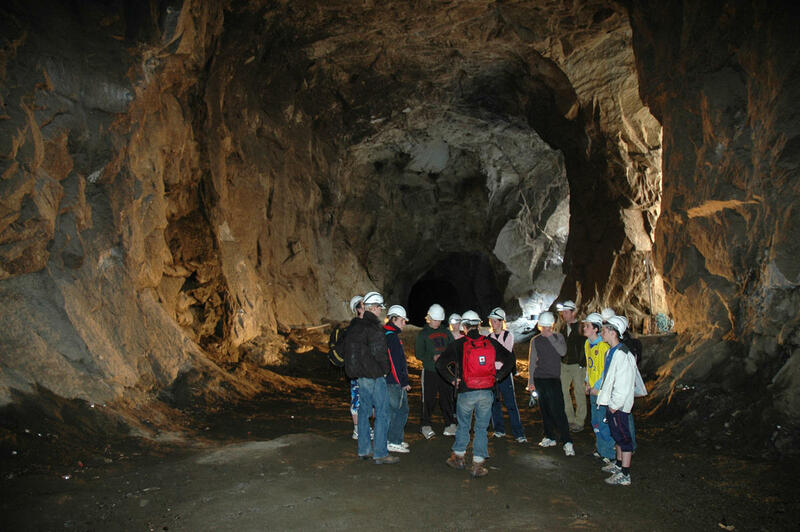 KraftLaben (Powerlab) science center invites children and adults to activities and experiments inside and outside. 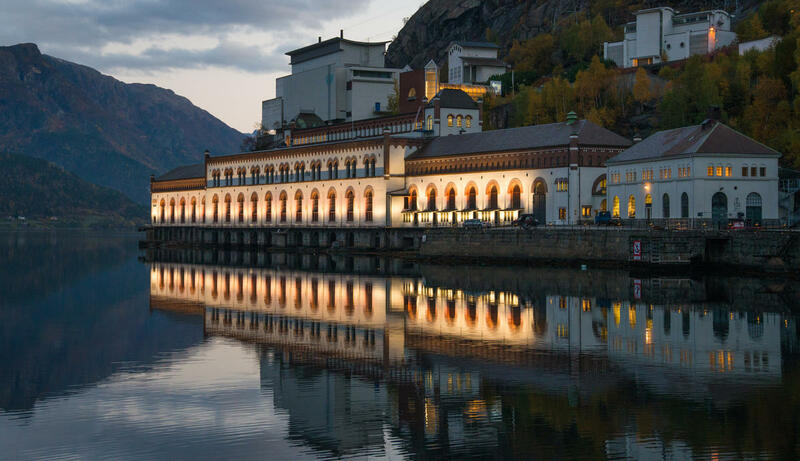 You find us in the town center of Odda.